smok stick one basic is newest smok e starter kit, the kit made of stainless steel and pyrex glass, smok stick one basic include 2200mah ego cloud battery and 2ml nano TFV4 tank. nano tfv4 tank is upgraded version of tfv4 tank, the new tank with the good features like top refill design, double layered drip tip, double airflow adjustable system on bottom and top. 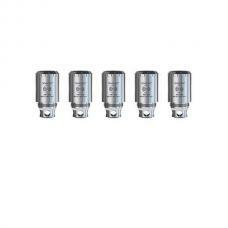 come with 0.3ohm micro CLP2 coil and 0.25ohm micro STC2 coil. 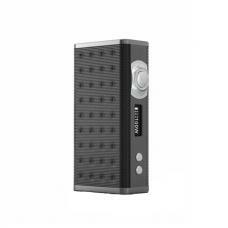 the newest smok ego cloud battery with simple and classic style, with 2200mah big capacity, as the combination of the mechanical mod and ego styled battery, with USB charge port at the bottom, users can charge it via USB cable. charging can be quick and easy. 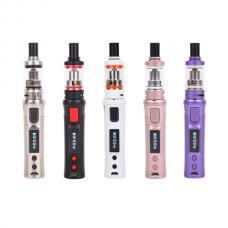 ego cloud battery with intelligent battery life indicator, battery life indicator will blink 4 times each time you blow a puff, it will blink fast when the working voltage low than 3.5v, that mean it need be charged. 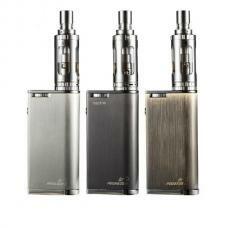 the battery with multiple protections to keep safe vape.